Celebrate International Crepe Day at Kitchenette! Celebrating an unofficial holiday has never been sweeter! In the event of International Crepe Day, we have decided to celebrate it with you at Kitchenette. And the only right way to celebrate is as simple as just eating a delicious crepe (or galette). So, come and enjoy our various choices of both sweet and savoury with our buy 1 get 1 free promo for all crepes and galettes. Feast the authentic French-style crepe filled with every delicious ingredients imaginable to satisfy your sweet tooth. 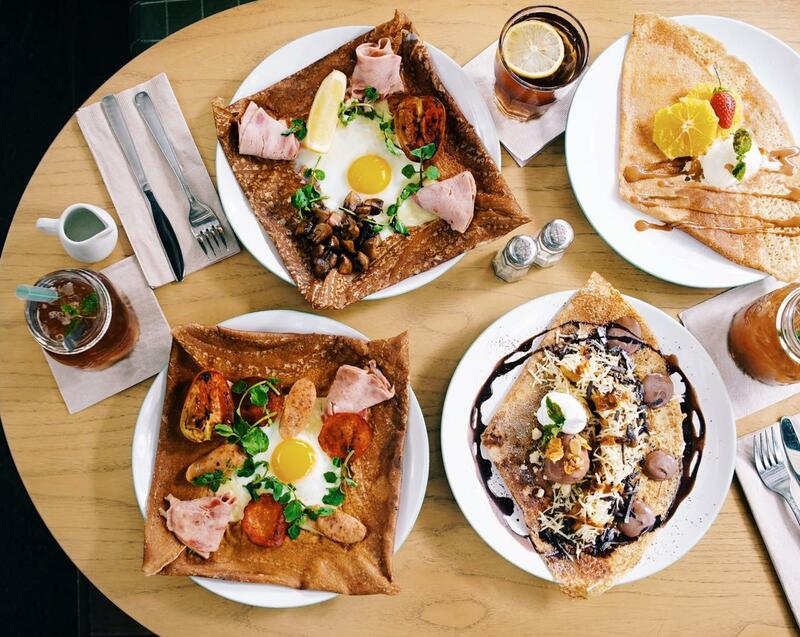 Surprise your palate with flavors like Classic Citrus Crepe, Banana Creme Caramel Crepe, or the Es Teler Crepe. Or for the ones who prefer savoury then the Ham & Eggs Galette or the Chicken & Pumpkin Galette are perfect for you. Get them at Kitchenette all day long from 1-16 February, at all Kitchenette outlets in Jakarta.